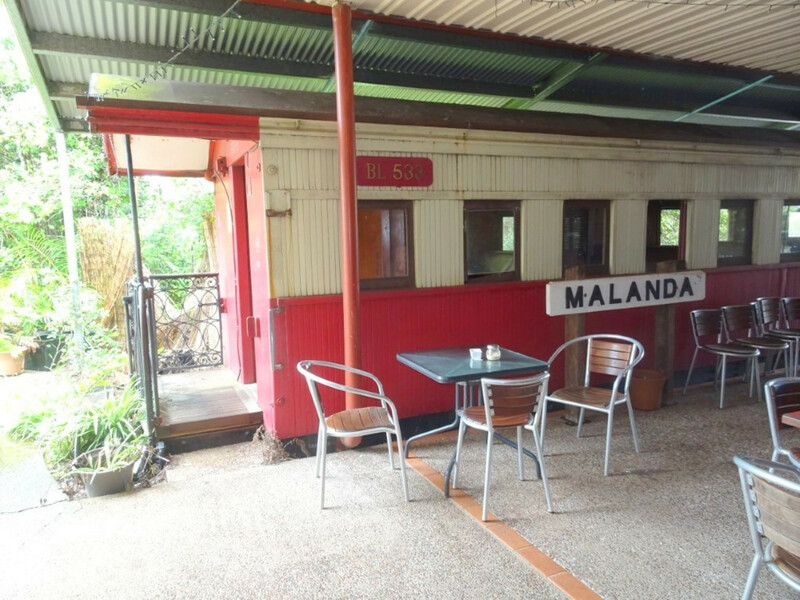 | B1595 – MALANDA DAIRY CENTRE! 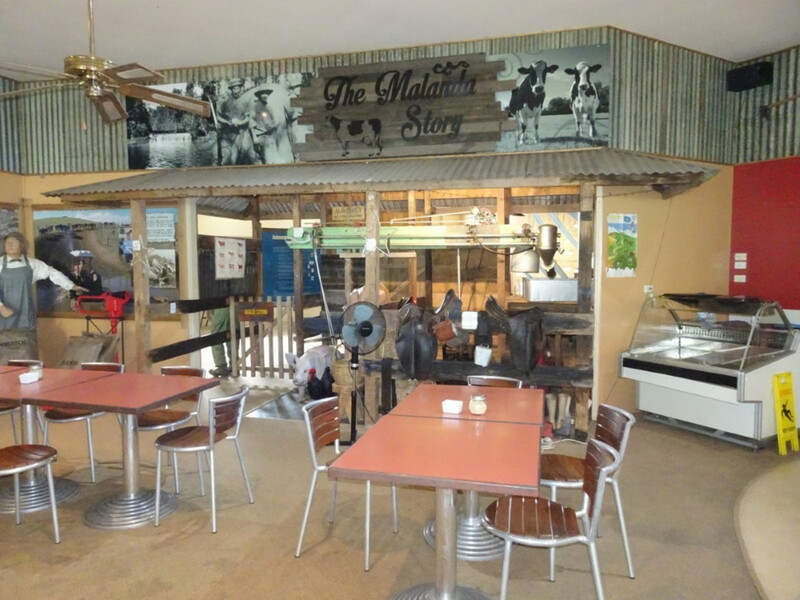 B1595 - MALANDA DAIRY CENTRE! 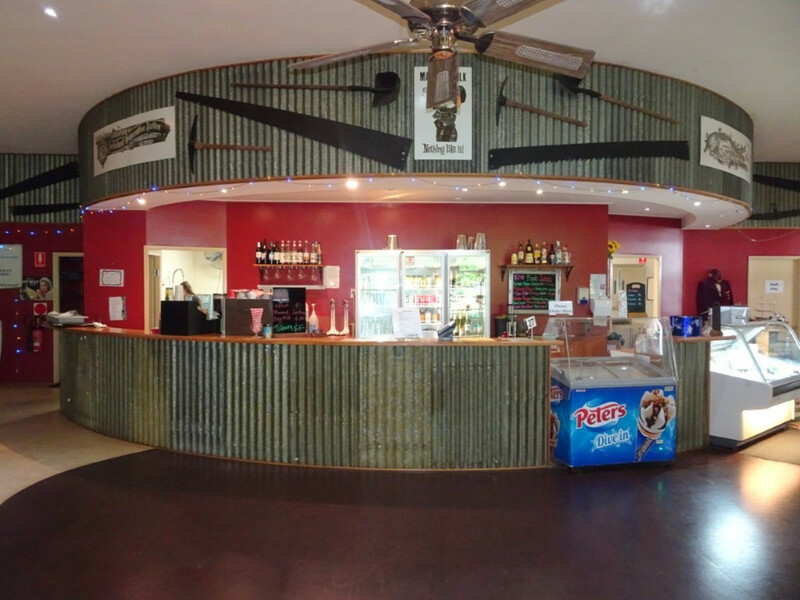 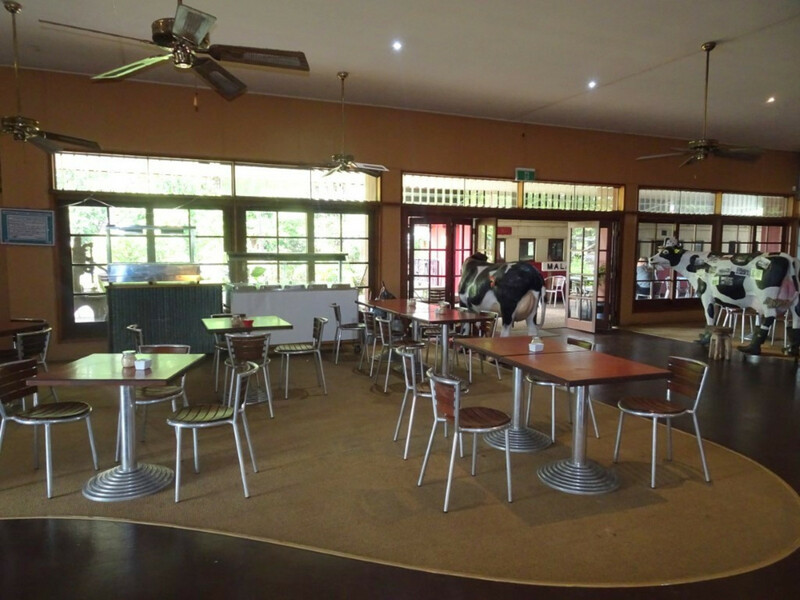 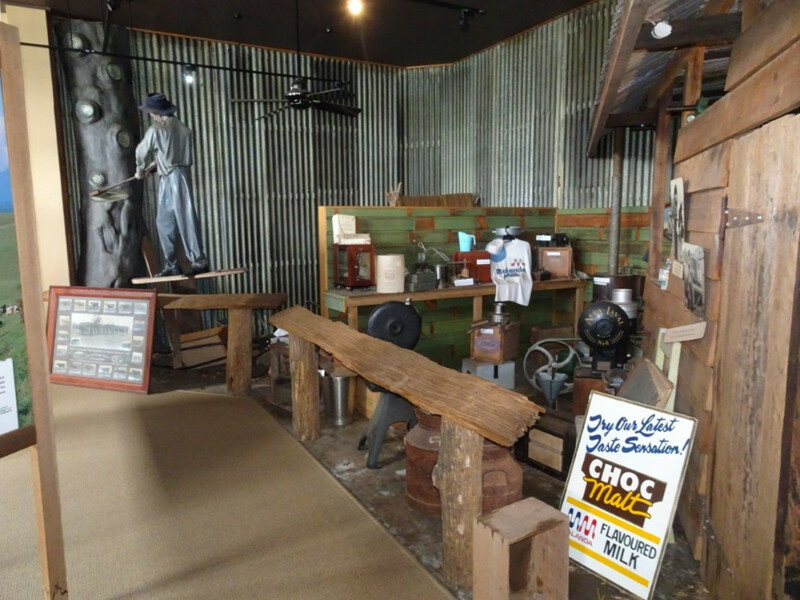 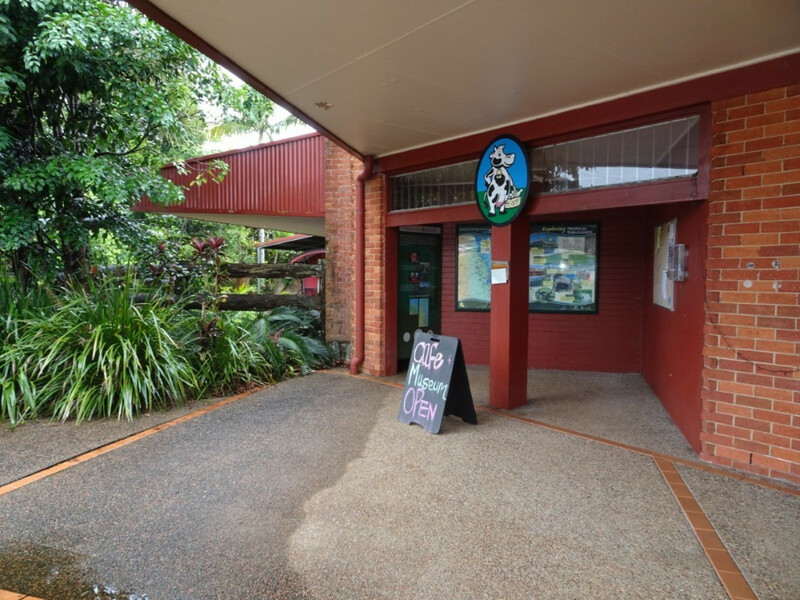 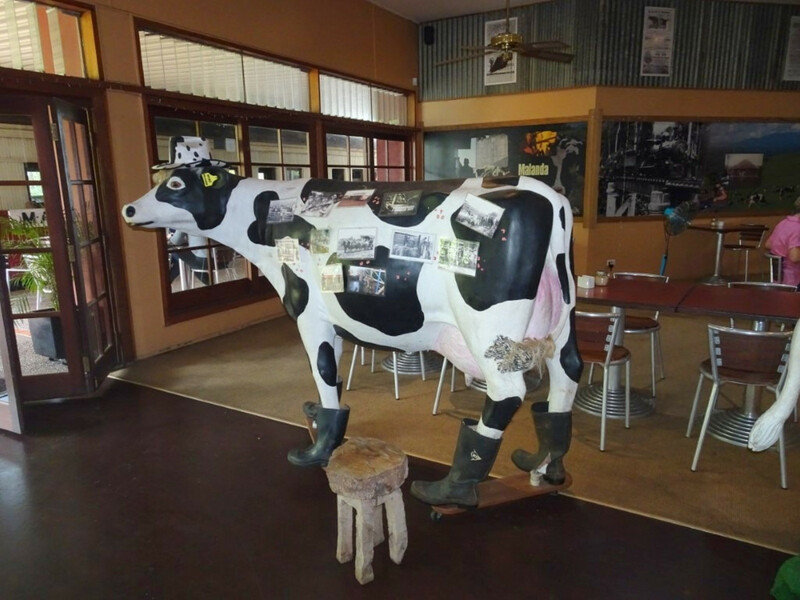 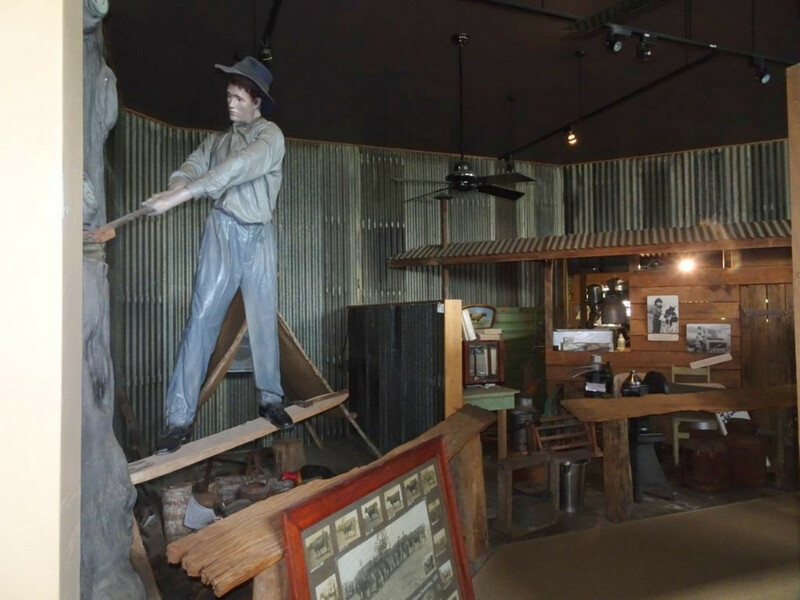 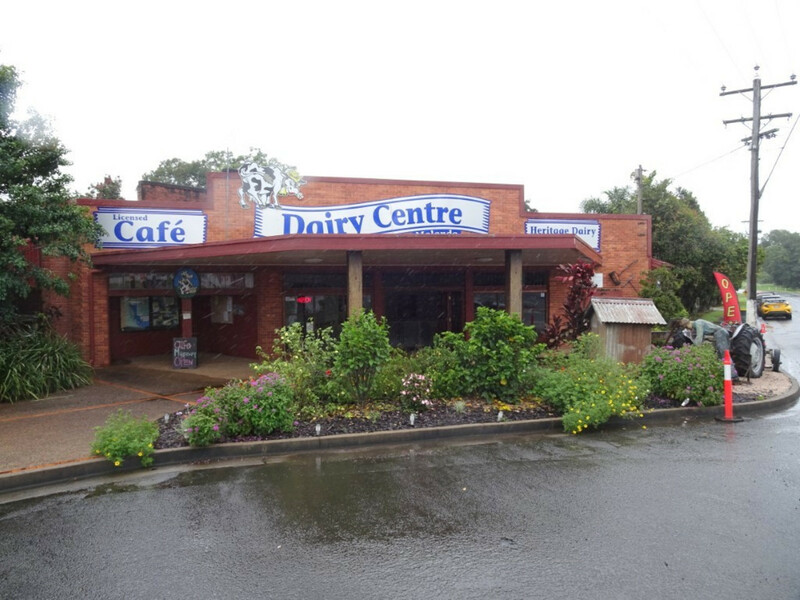 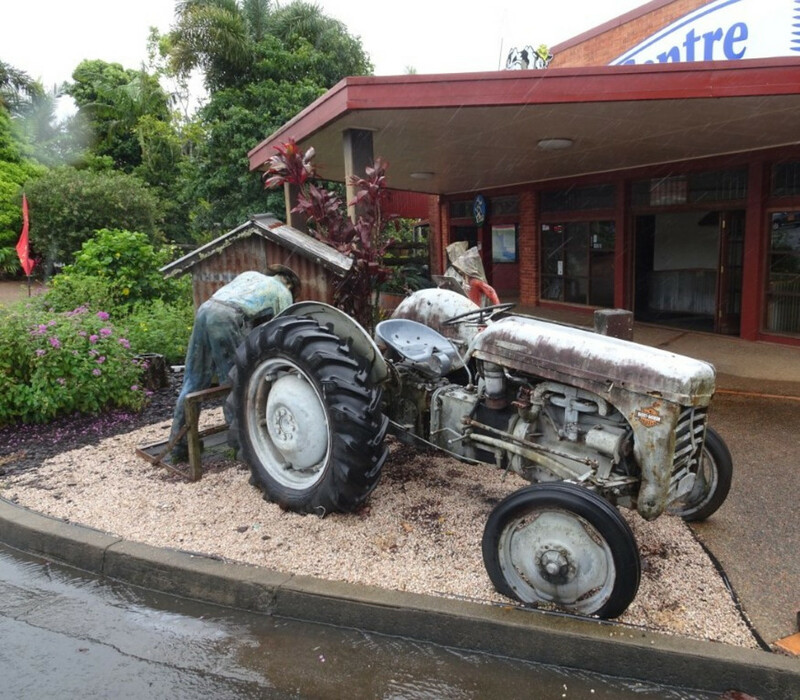 The Malanda Dairy Centre is situated on the beautiful Atherton Tablelands at Malanda in the Main Street. 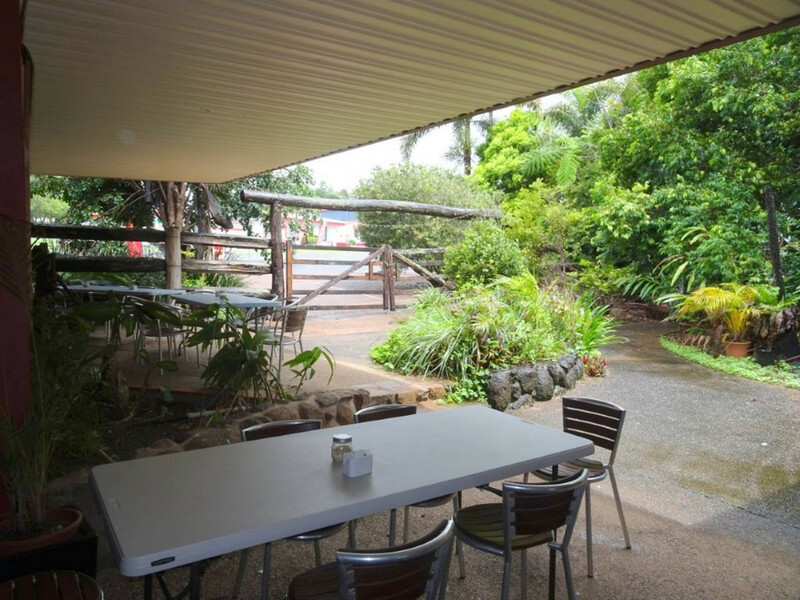 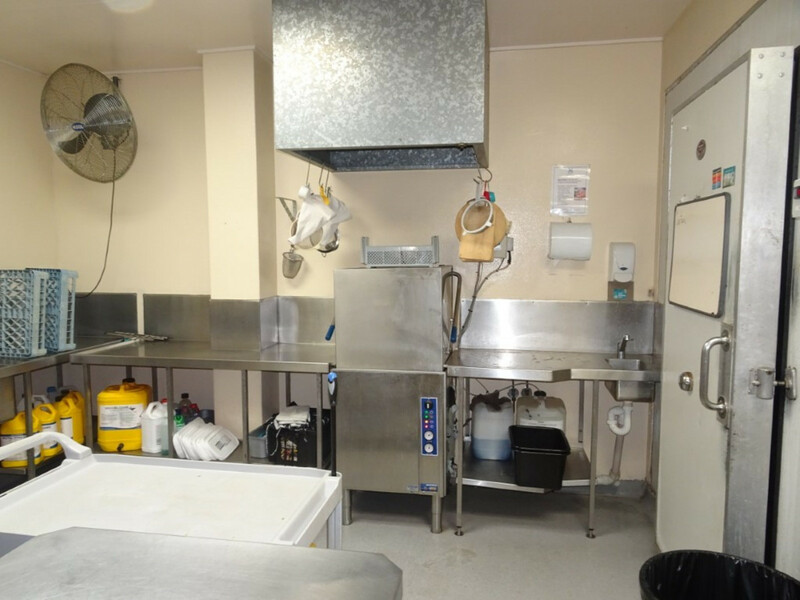 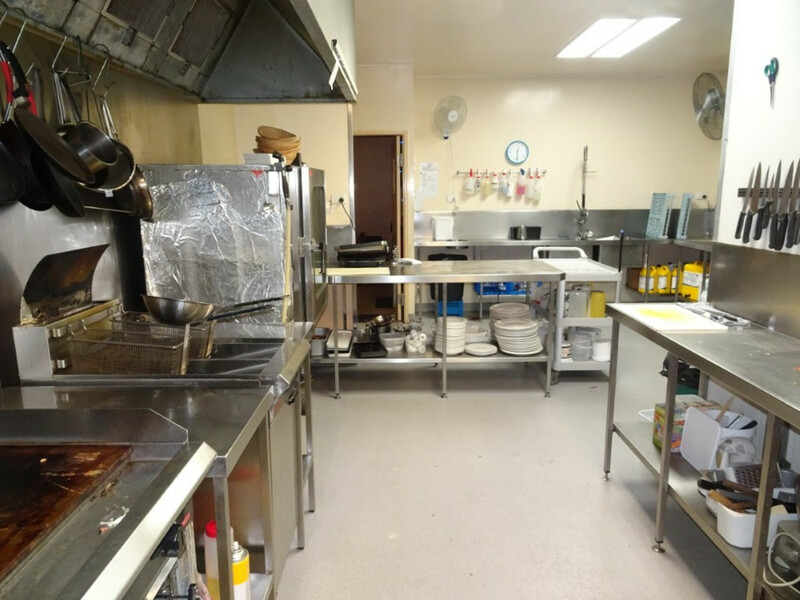 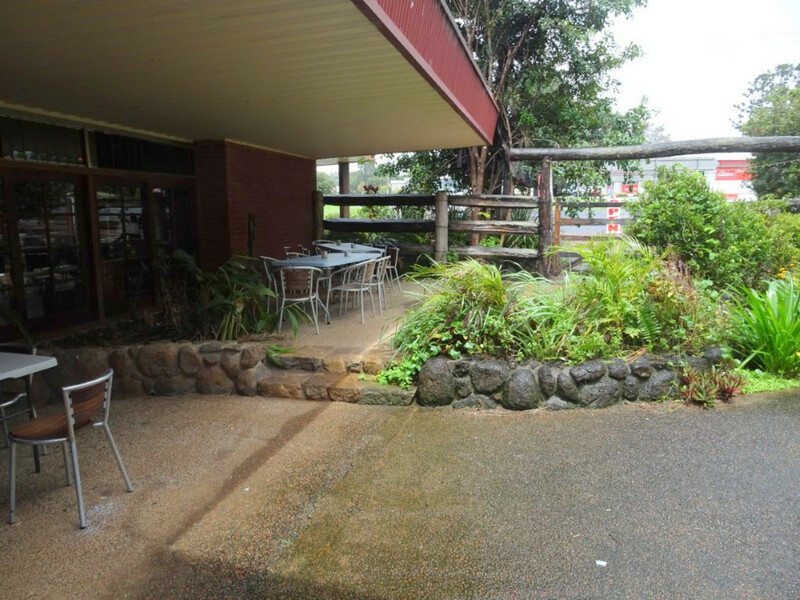 This long established cafe has a long term lease in place and is ideally located.